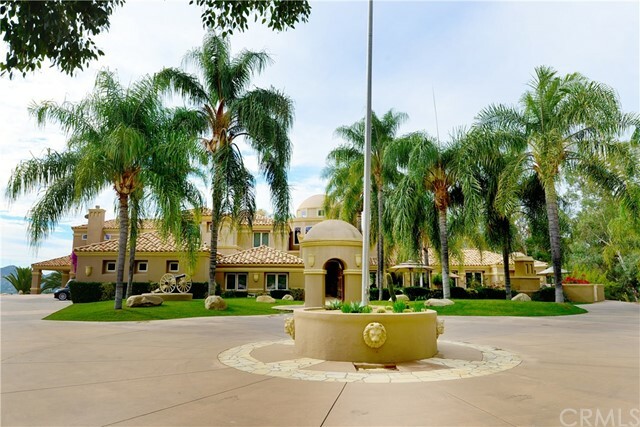 Some of the finest homes in the Temecula valley are found in Santiago Ranchos. 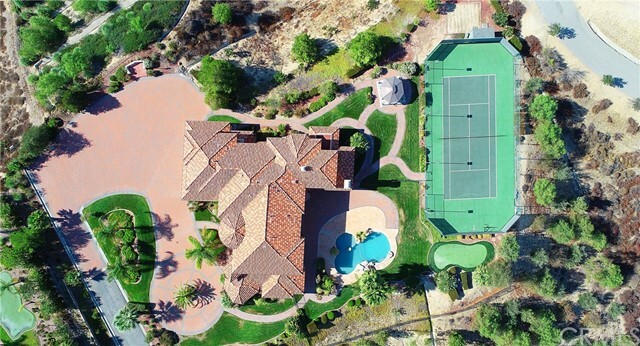 What makes this community uniqueness is the combination of large 2 to 3 acre home sites and an in-town location near schools, shopping, restaurants, sports parks and all the other things that make Temecula an attractive choice for Southern California home buyers. Nearby are quality public schools and the finest private schools in the valley, making this a wonderful family environment for those wanting more space that you find in most coastal communities. Magnificent estate homes and charming country ranches afford owners a plethora of options for grand living without giving up the conveniences of city living or immediate freeway access. On these properties you might find horse facilities, tennis courts, elaborate pool areas with cabanas or guest houses. Homes range in size from 2,500 to over 8,000 square feet and are generally priced between $1 and $2 million with some home commanding more. Relative to San Diego homes of comparable stature, Santiago Ranchos still represents a real estate value and is home to many of the city's movers and shakers.